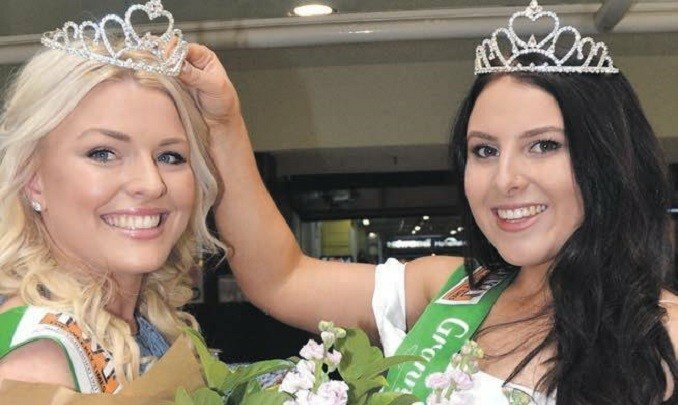 Entries are now open for the 2018 TWT Miss Eastwood Granny Smith Festival Queen Quest, to headline this year’s annual Festival in Eastwood on Saturday October 20 before settling in for a year-long royal tenure. The 2018 Festival Queen will succeed reigning Queen Jane Meney (pictured below) being crowned by former Queen, Rachel Monck. There’ll also be a bunch of fabulous prizes, as always, for this year’s winner, who will also can be won by the winner and all Grand Finalists who will also feature in the lineup for this year’s Festival Grand Parade. Entry is free and is open to all young ladies 16 years of age and over on Festival Day, with the winner leading the other grand final contestants in the Parade. 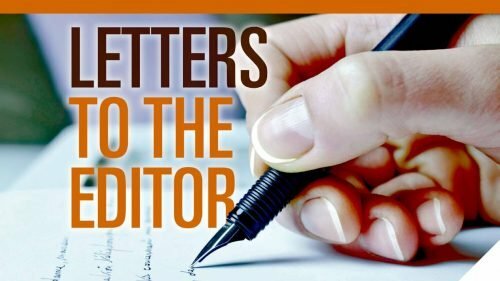 The winner will also serve as The Weekly Times and Eastwood Shopping Centre Ambassador for the year and have the opportunity to meet and greet many important and influential people during her reign. ‘Yellow Wiggle’, Emma Watkins, who was TWT Granny Smith Festival Queen in 2009, encourages all girls to enter and enjoy the experience, then go on to even bigger things, just like she has. Numbers are limited so contestants shouldn’t hesitate – enter as soon as possible to avoid disappointment. 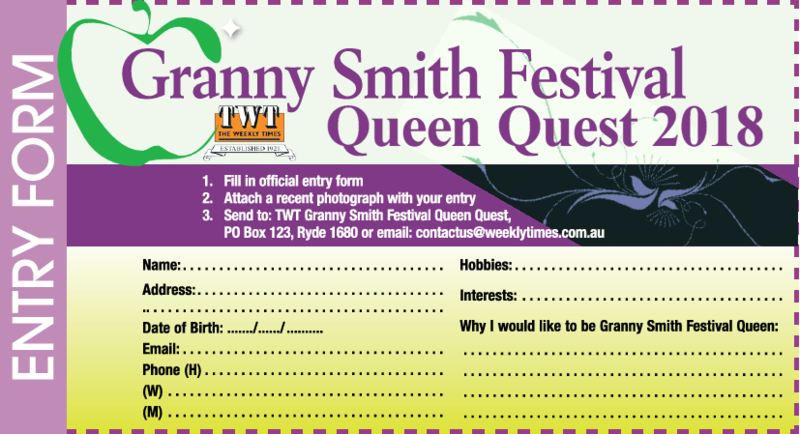 See you at this year’s Granny Smith Festival. Representatives of Ryde City Council were guest speakers at Monday night’s Eastwood Chamber of Commerce reporting on parking and the Granny Smith Festival. Next Chamber meting is Monday October 8. Inquiries president Vic Tagg 0412 369 510 or secretary Steve Colquhoun 9874 0221.